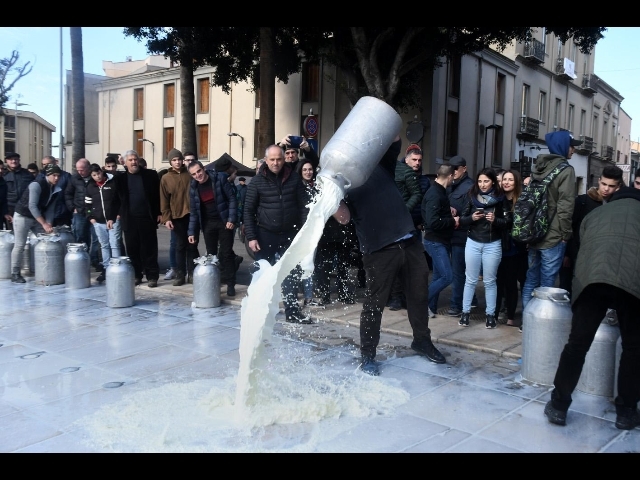 dairy farmers protesting at falling milk prices. 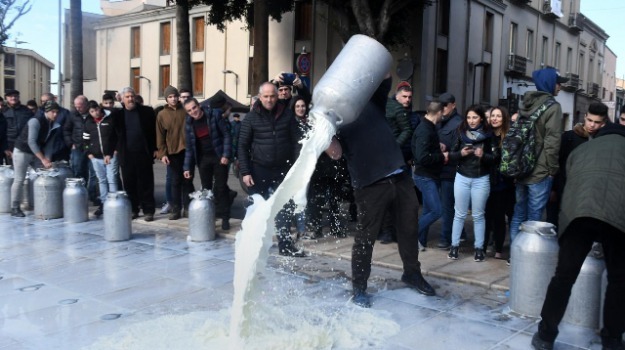 for the upcoming regional elections on February 24.
believe market rigging is taking place in the the milk industry. and better control over imports. together with the Sardinian farmers".